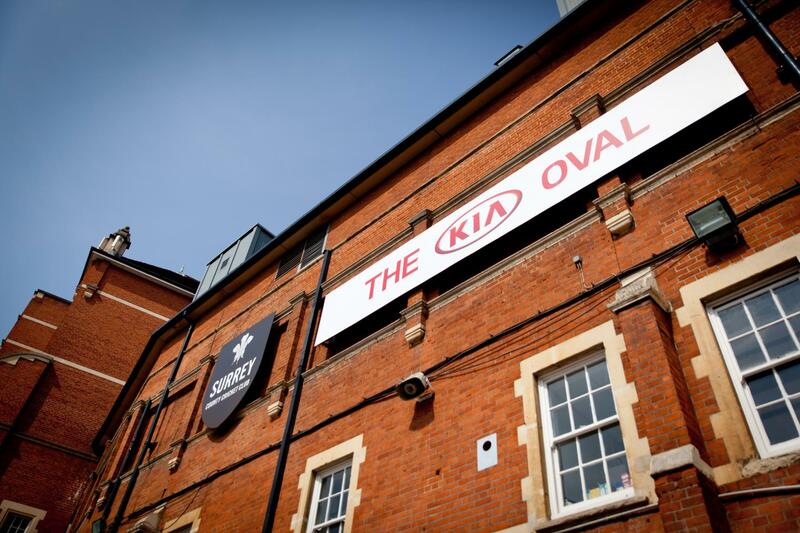 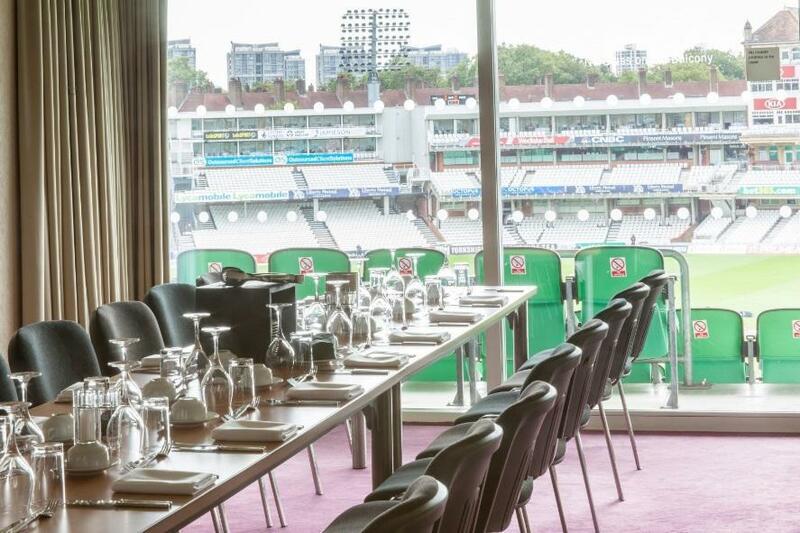 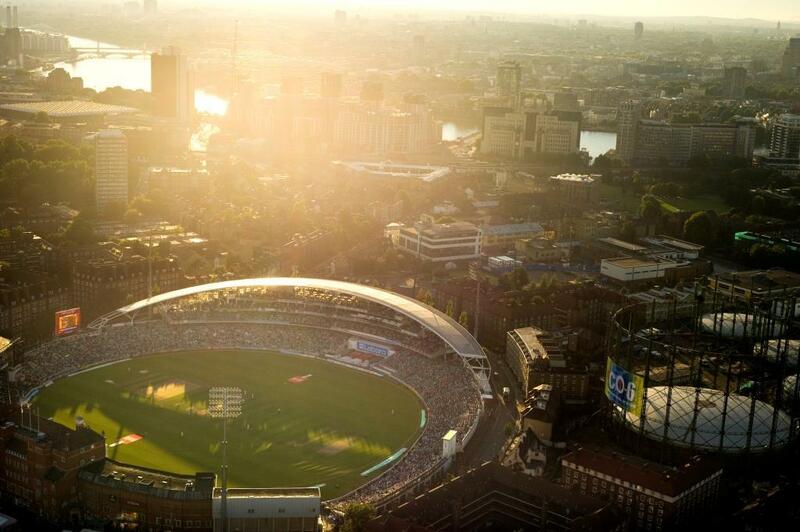 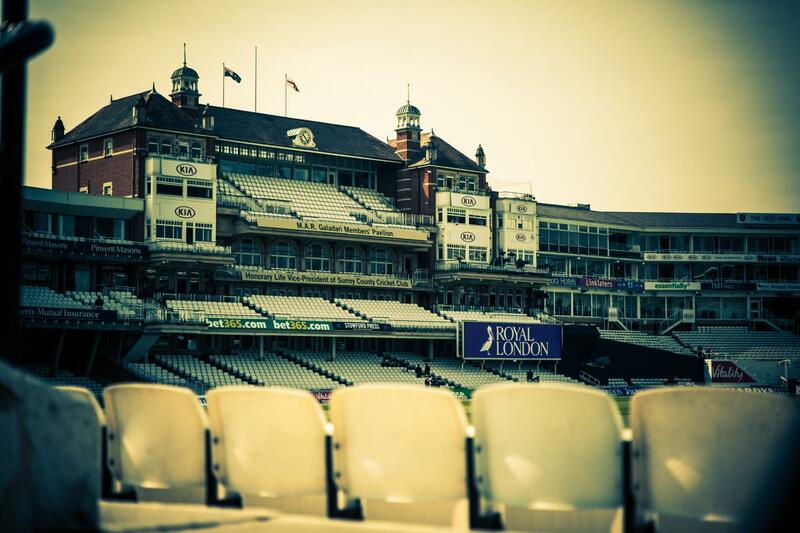 There are over 25 Executive Boxes at the Kia Oval, each of which can accommodate up to 24 guests. 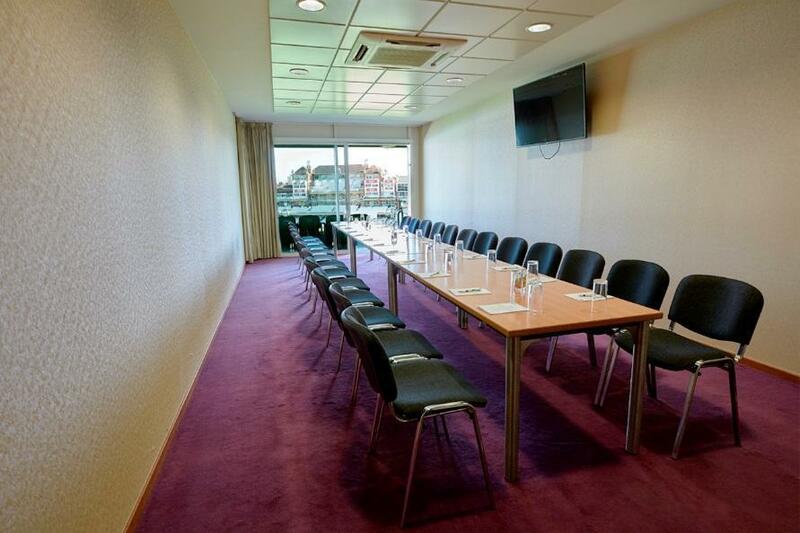 These suites, on the third floor, are perfect for smaller board meetings, interview rooms or staff offices for larger events. 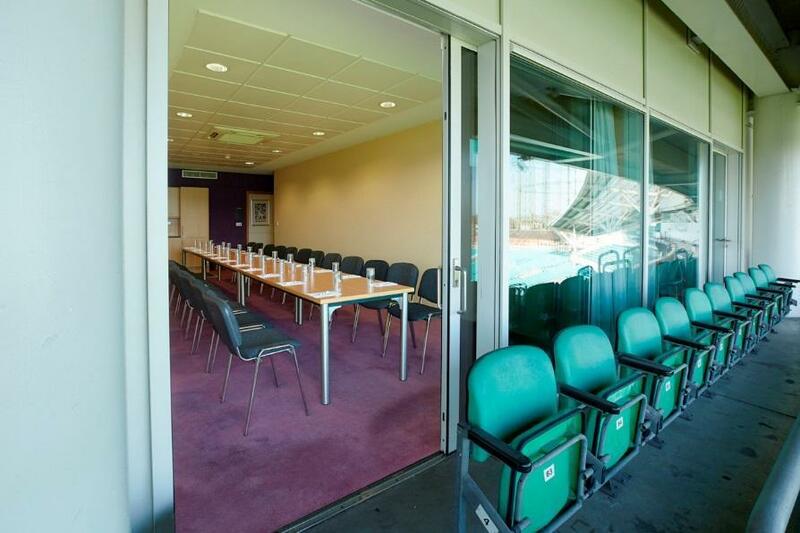 All of the boxes include a plasma screen for presentations and have access to individual balconies with seats overlooking the pitch. 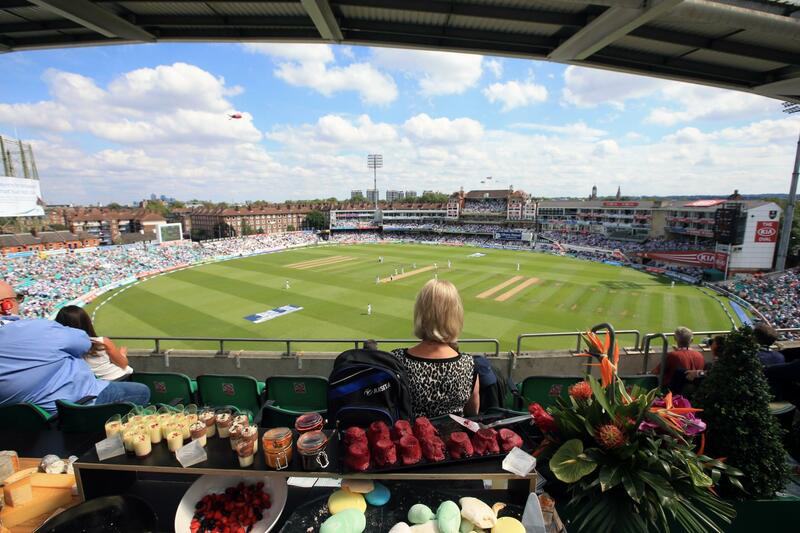 There is air-conditioning and Wi-Fi in every box.